We are focused on providing high-quality strategic advice, independent research and unbiased assistance. 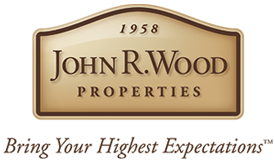 We strive to provide best-in-class service and execution enabling our clients to achieve their real estate goals. 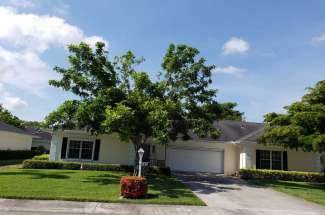 We offer preferred access to all Southwest Florida properties listed by all brokerages. 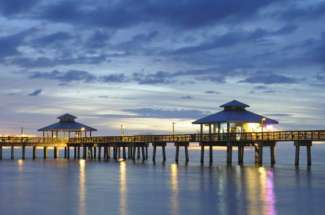 Fort Myers, has an exciting downtown district that offers an exceptional experience with many dining options with a wide variety of entertainment. You must visit the Riverfront district and observe castles in the sky. Live among the clouds as high-rises tower over the river. You will find weekend art shows, live music, and many shops at the base of these magnificent buildings. 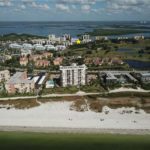 Fort Myers real estate and the lifestyle Fort Myers offers makes Fort Myers one of the most sought after investments in Southwest Florida. 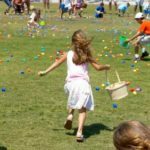 World-class shopping, dining, arts, culture, golf courses, beaches, and most of all, the people. 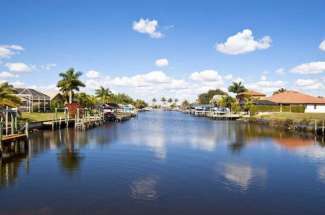 Your friends and neighbors all have one thing in common, the love for The Fort Myers area. 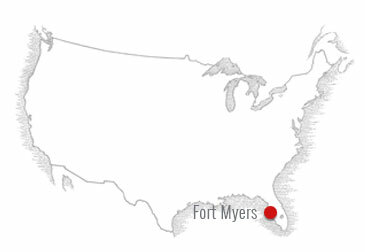 Most all the residences of Fort Myers have at some point moved to the area from the Northwest. We see so many Northern residences from as far North as Canada and Alaska. 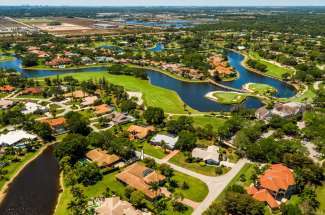 Who could blame them, finding a slice of Fort Myers real estate is the perfect solution to comfortable and relaxing retirement. 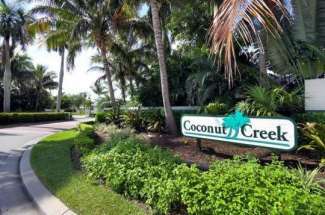 Just like Henry Ford and Thomas Edison found the perfect Fort Myers real estate to enjoy easy living.